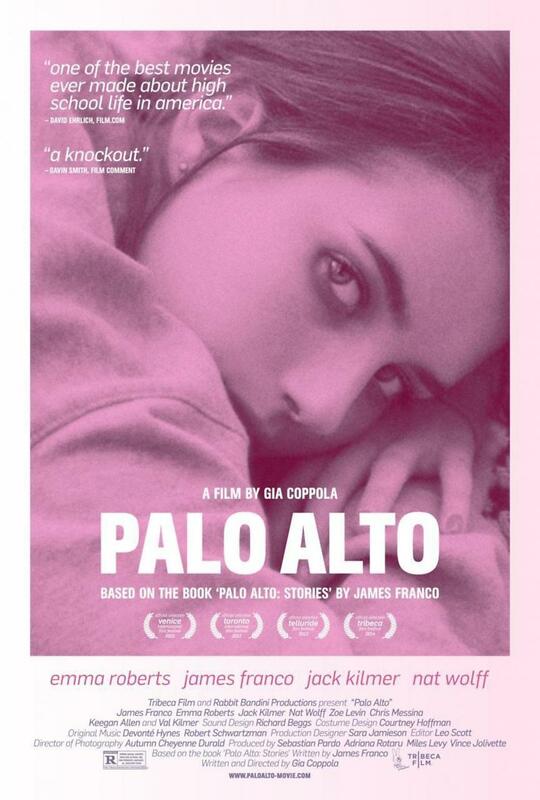 Palo Alto DVD release date was set for September 9, 2014. Virginal high school student April is caught between her desire for two men: Teddy, the kind stoner, and Mr. B, her strictly off limits soccer coach. Teddy instead hooks up with Emily, who willingly offers herself to many others. One of those others is Fred, Teddy's unpredictable fireball of a friend. As Teddy becomes more aware of his attraction to April, and as the endless parties slowly blend together, Fred's already erratic behavior begins to spin out of control.